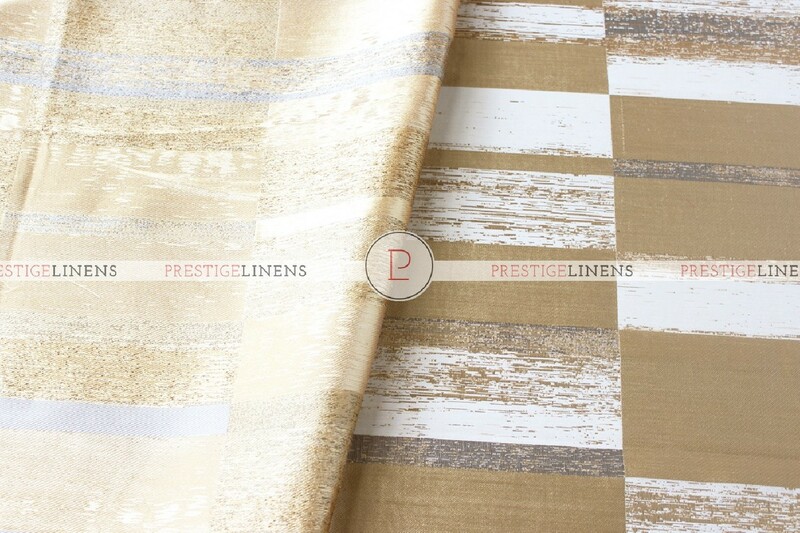 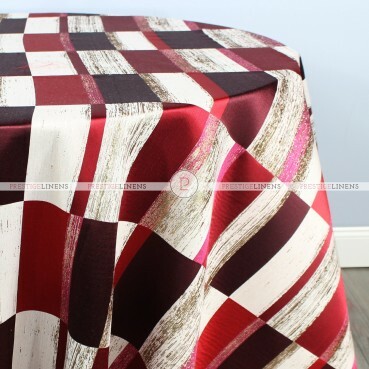 Fabric Description: Cosmopolitan - Patterned Metallic Jacquard. 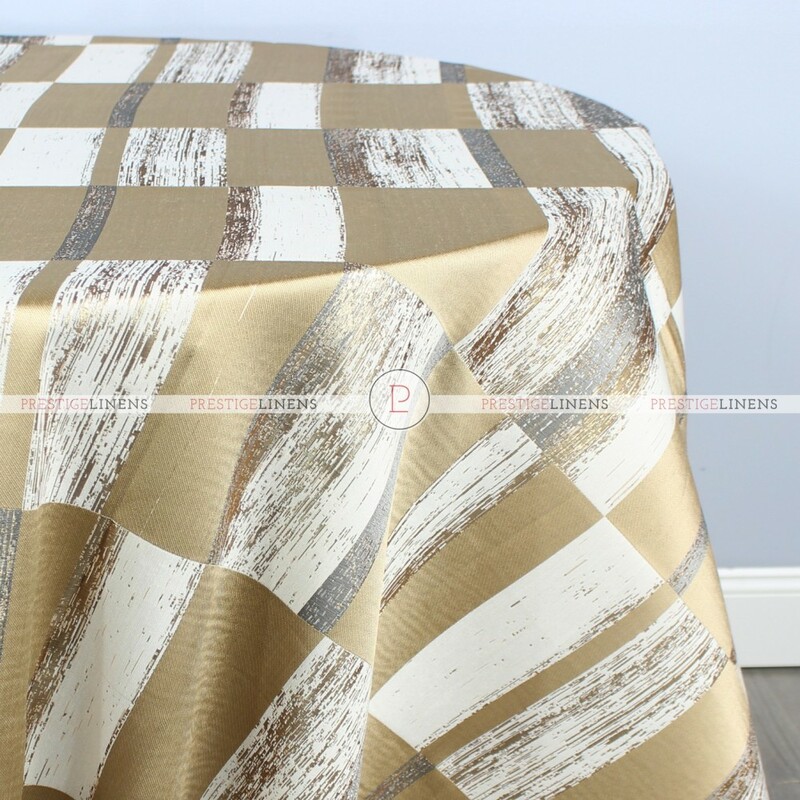 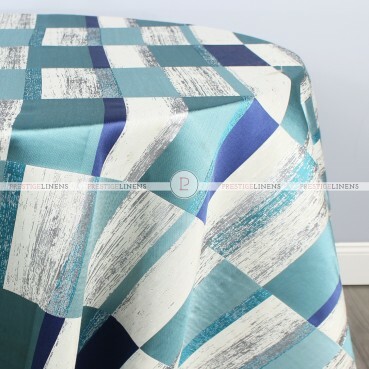 This fabric is reversible, featuring a different color combo on each side. 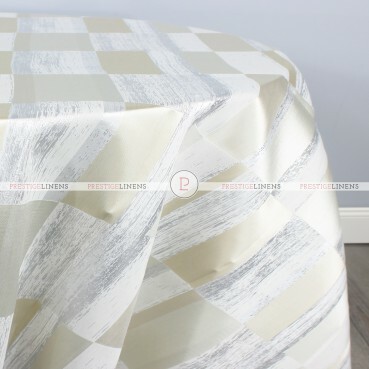 Choose the 'Reversible French Seam' option above to have your tablecloths sewn with reversible seams, allowing you to use either side interchangeably - 2 tablecloths in one!